Question of the day: When is Christmas? I guess I have been sleeping for the past 6 months, 12 days, 3 hours, and 45 minutes. Christmas has seemed to sneak up on me. I can remember as a child anticipating the color change in the leaves and smelling the sweet scent of ginger (random, I know) in the air, knowing that in “this many” days Christmas would be here. Where has that anxiousness gone? And When is Christmas? As we grow older and bills get larger and come more frequently in the mail, we lose focus of, not only when Christmas is, but what the holiday is really about. So many people are now shopping at the last minute maybe because of last-minute sales, lack of money, lack of enthusiasm, unprepared, or just simply lazy. Whatever the reason funnels down to, we have lost our hopes in Christmas as a people. Christmas is a celebration for me, but it is not about getting a gift or eating lots of food that I will regret eating an hour later. It is a celebration of a gift that was given to me: the gift of Jesus Christ. Whether he was born on the exact day in December over 2000 years ago doesn’t matter. The point is that he was born. We would have no chance at spending eternity with our heavenly Father if he did not suffer on a cross. So Christmas is about sacrifice. He took our place on that cross. 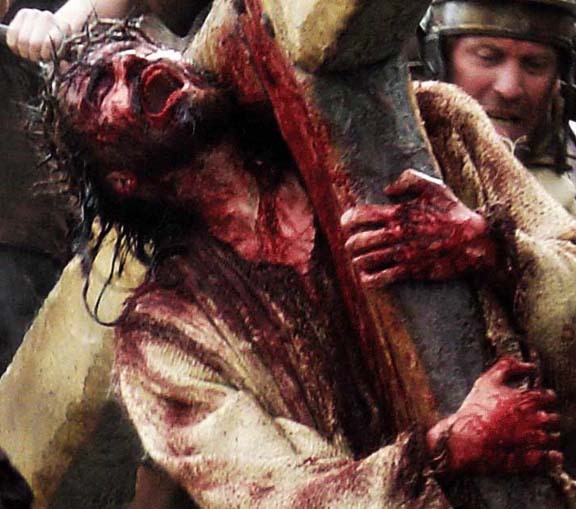 The death we deserved was given to him: atonement. Grace was a gift. There are several ways to say one thing: Jesus Christ came from Heaven to earth to give us life. The question is, will you accept the life that was paid for by Jesus’ suffering or will you continue to spend dollar after dollar on new Apple products. And we shouldn’t just pick a day out of the year to show thanks for the gift, or show generosity to others. Our entire lives to show that we are grateful for this gift. We should show this with the way that we talk to coworkers, meet with friends, and sit in a room alone. Remember who the “from:” is on that ultimate gift.